Information technology is part of nearly every facet of our daily lives, and healthcare is no exception. Setting standards, maintaining databases, e-prescribing, and medication dissemination are just a few examples of the ways technology is changing the pharmacy landscape. With a growing need for tech-savvy pharmacists, health IT is being interwoven into pharmacy school curricula. And as a result, pharmacy graduates are becoming leaders in the use of healthcare technology. Technology’s widespread application across the entire healthcare sector means that today’s pharmacists require knowledge of health informatics, the interdisciplinary study of the design, development, adoption, and application of IT-based innovations in healthcare. And so, having informatics courses as part of pharmacy school curricula is important. All graduates need to have a baseline level of informatics knowledge as they’re going to be interacting with some type of technology no matter what practice they’re in. Internships are a fantastic way to see if pharmacy informatics is right for you. “We offer an informatics internship for rising third-year students, which includes 8-10 weeks in a large academic medical center in Nashville,” said Dr. Beth Breeden, associate professor, department of pharmacy practice, and director of graduate studies in pharmacy informatics at Lipscomb University College of Pharmacy and Health Sciences. “Students really immerse themselves in that process to see how systems are working.” Projects can include work on clinical decision support, computerized provider order entry, barcode medication administration, and data analytics. You’ll see the need for health informatics in any city. Dr. Breeden noted that she’s observing more practitioners who are already in the workforce coming back for additional training to maximize their career opportunities, as well as obtaining more advanced certifications in pharmacy informatics. Students considering pharmacy school should make sure their curriculum offers informatics training. “We want students to realize a rapid return on investment through securing higher-level positions and salaries,” Dr. Breeden said. 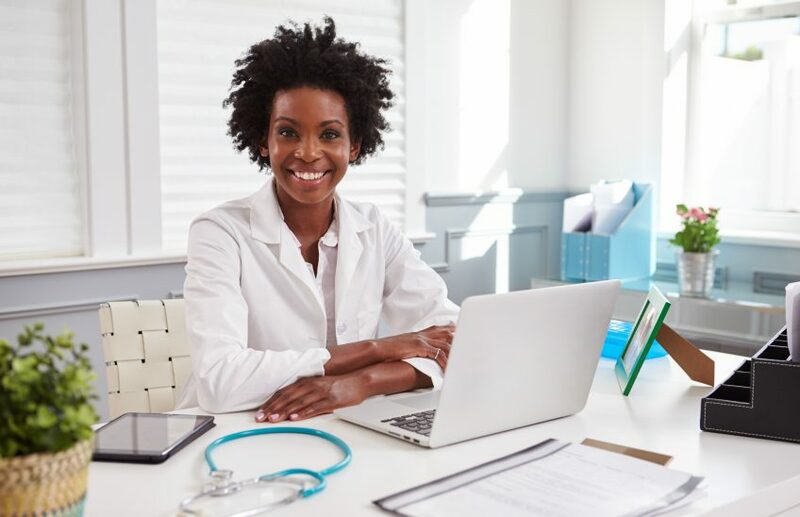 With the government offering incentives to hospitals, and others in acute care settings, for implementing electronic health record systems, pharmacists with informatics knowledge are in high demand.